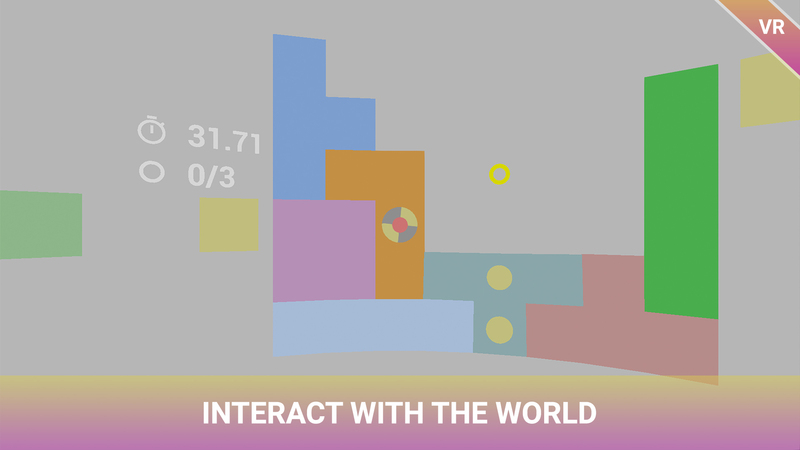 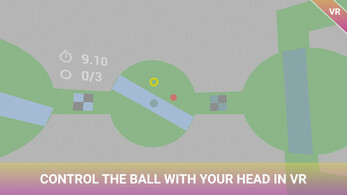 Guide the ball through the dangerous maze projected onto the inner surface of a sphere. Control it with your head in virtual reality. 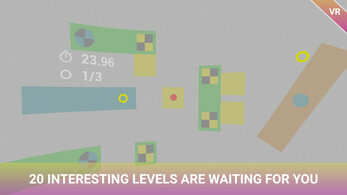 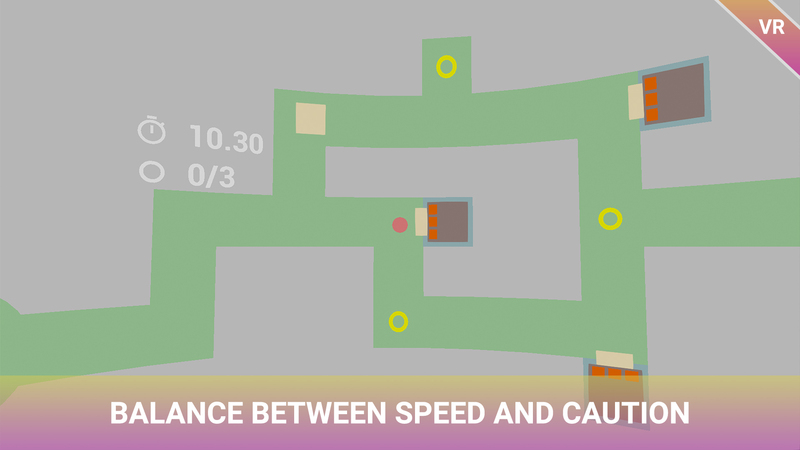 Improve your time, avoid obstacles, balance between speed and caution.